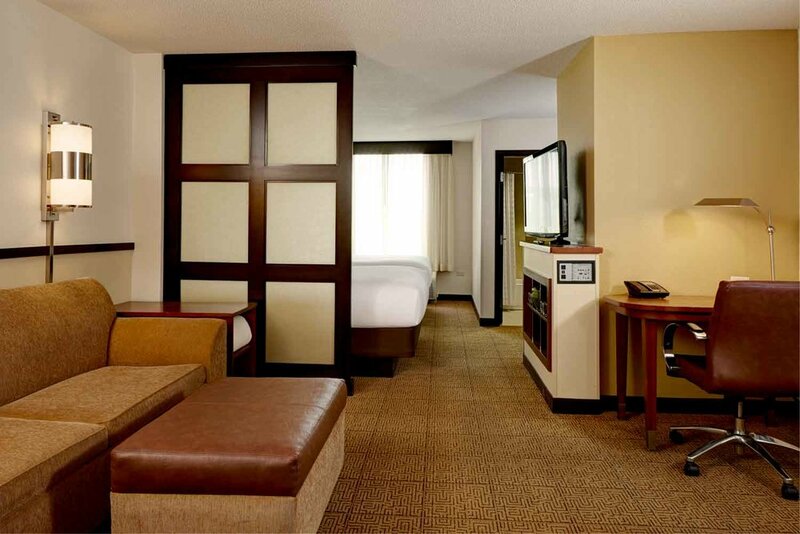 Hyatt Place Columbus/OSU® combines style and innovation to create a completely new hotel experience. An experience that offers an array of services and features designed to meet the evolving needs of today's travelers, ensuring you feel more relaxed, productive and fulfilled. 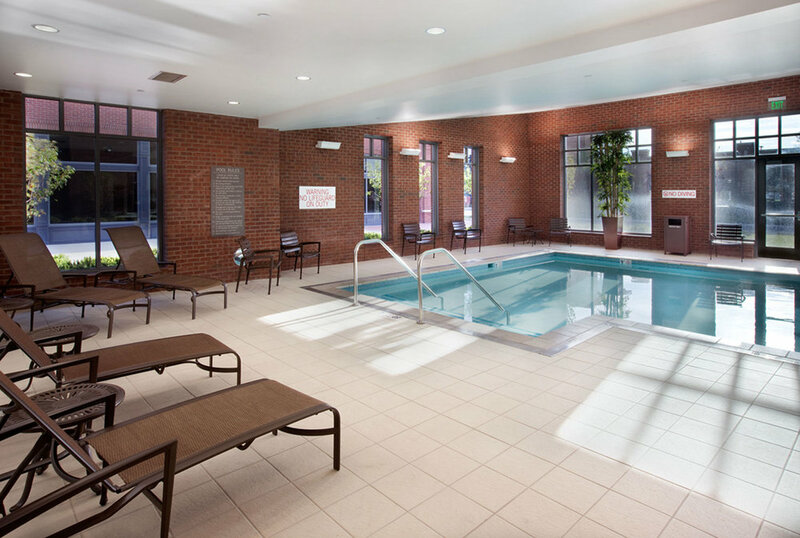 Hyatt Place Columbus/OSU is ideally situated just minutes from The Ohio State University, the Greater Columbus Convention Center, Arena District, Nationwide Arena, Huntington Park, Value City Arena and the wonderful cultural neighborhoods of Downtown Columbus.